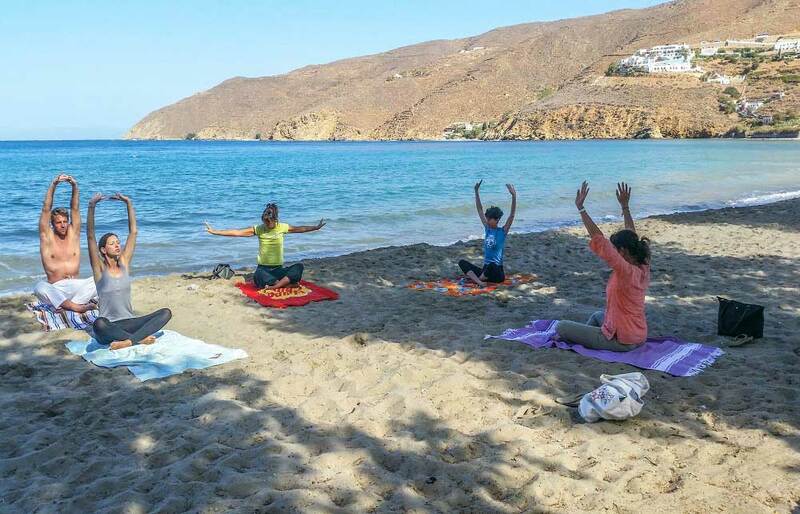 This rejuvenating experience will start with an hour of Yoga on the beach in the morning sun, to stretch, wake up and prepare your bodies for the hike. Then, you will set off towards the village of Langada and from there continue above and around the valley of Aigiali, ending at the village of Tholaria. 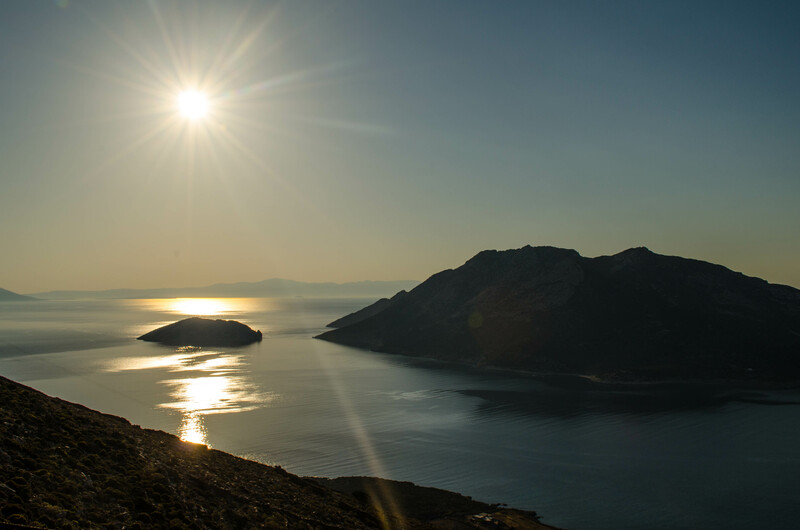 The hiking route lasts approximately 3 hours but you will feel rewarded once you witness the panoramic views over the Aegiali bay. 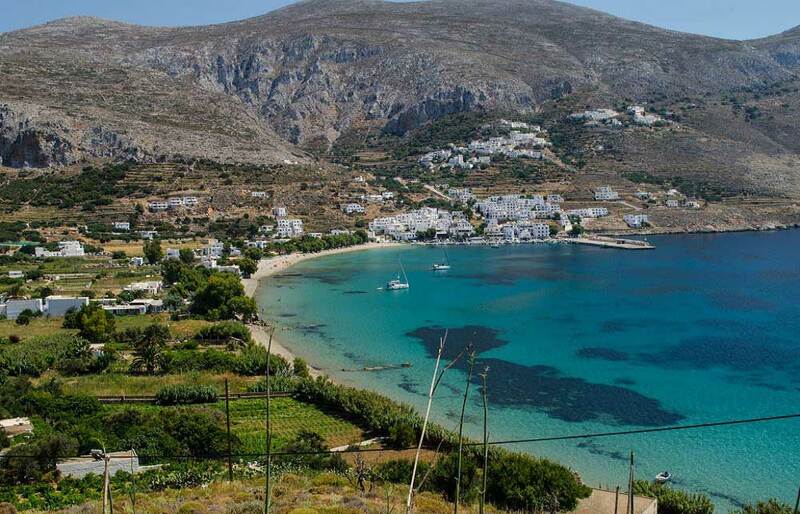 From Tholaria you will walk down again to the beach to end your hike at a restaurant where a healthy, vegetarian lunch will be served, including Greek salad, main course, fresh orange juice or Green tea with herbs and famous Amorgian honey. You can enjoy plenty of water from natural wells, in the meantime, you can take this detoxifying experience as an opportunity to rejuvenate yourself over the holidays. This tour is semi private for small groups of 2 – 10 persons (maximum). This rejuvenating experience will start with an hour of Yoga on the beach in the morning sun, to stretch, wake up and prepare your bodies for the hike. Then, we will set off towards the village of Langada that is famous for its herbal therapies and traditional pastry shop. 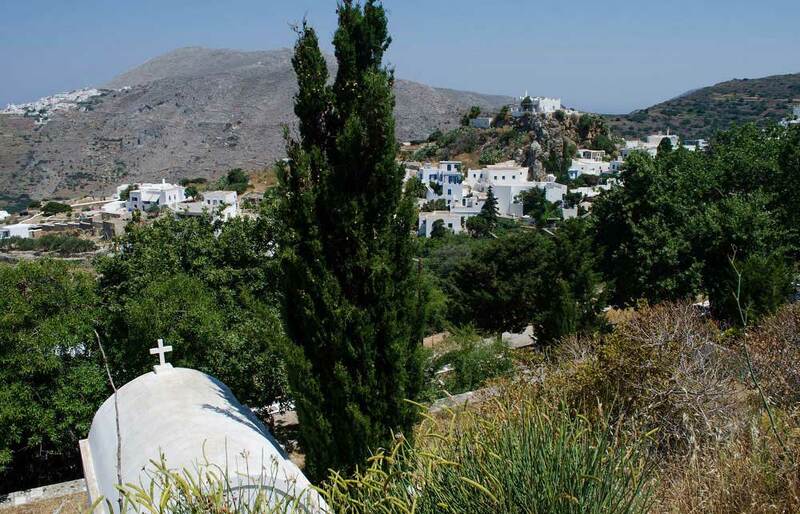 We will continue above and around the valley of Aigiali, ending at the village of Tholaria. 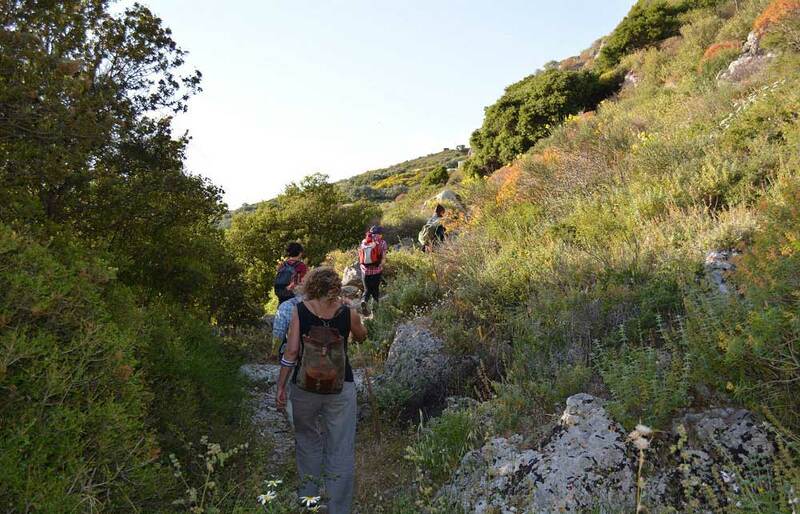 The hiking route lasts approximately 3 hours but you will feel rewarded once you witness the panoramic views over the Aegiali bay. We will walk back to the beach again where the experience will end at a restaurant where a healthy vegetarian lunch will be served. 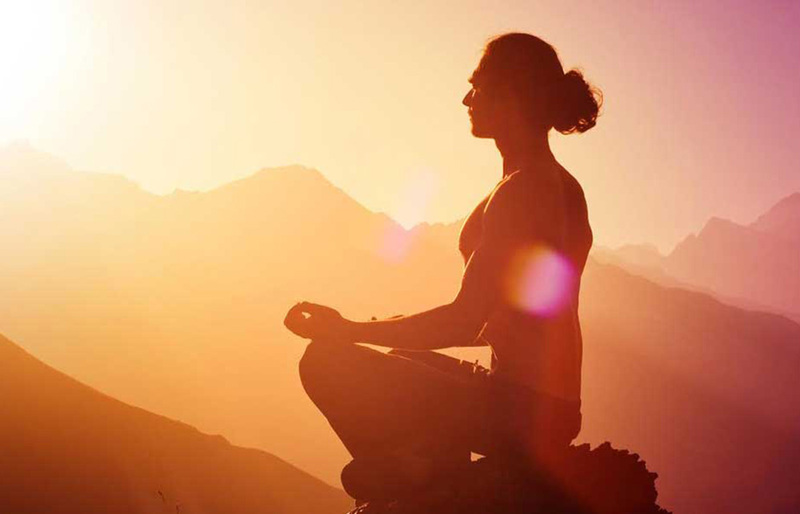 Become one with the nature and rejuvenate yourself during holidays!